Stone Mascots are premium stone cast Made in USA hand-painted statues of the most popular college mascots in the country. ... Weighing in at 50-60 lbs. 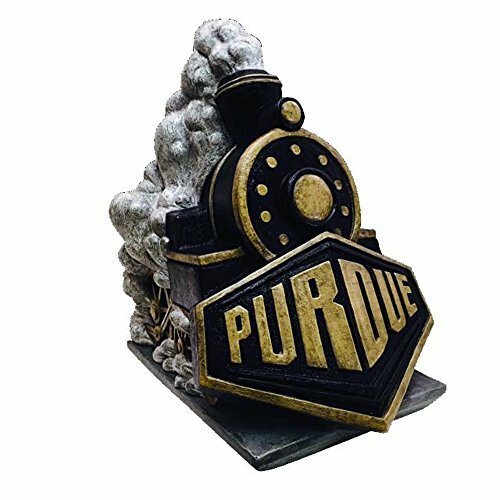 and standing between 14" and 24" these heirloom quality statues show your ultimate college pride and will be handed down as family treasures over many generations to come. If you have any questions about this product by Stone Mascots, contact us by completing and submitting the form below. If you are looking for a specif part number, please include it with your message.